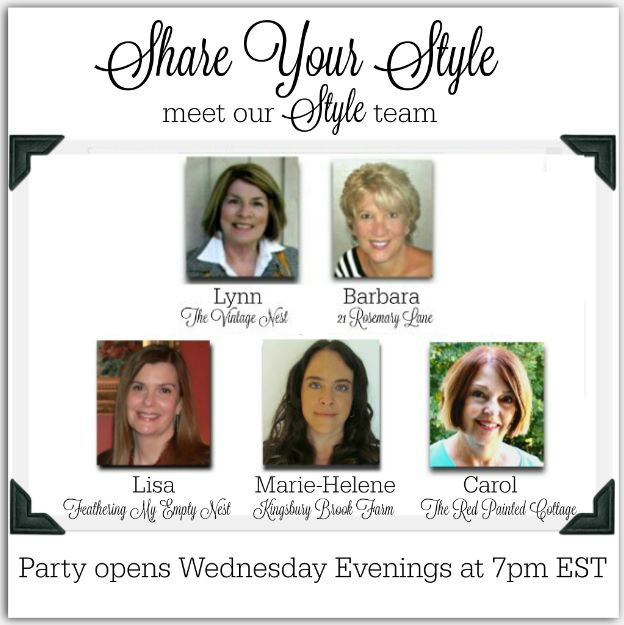 Hello everyone and welcome to Share Your Style Party #168. I am Lisa from Feathering My Empty Nest, and I’m so happy to be your host this evening. One of the first celebrations in May is Cinco De Mayo. 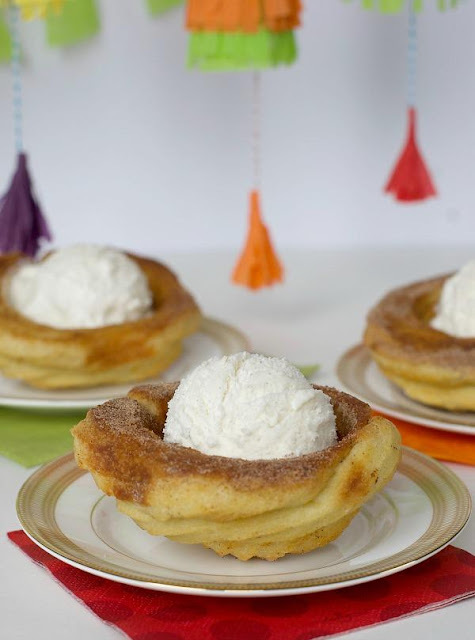 And I think that the sweet and doughy “Churro Ice Cream Bowls” shared by Jennifer from the blog, Satsuma would be a delicious way to get into the spirit of this festive holiday. Cinco De Mayo isn’t the only reason to celebrate on May 5th this year. The Kentucky Derby will also take place on this date. 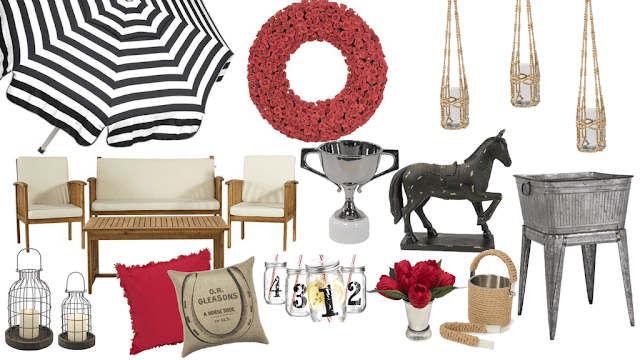 If you are going to host a party to celebrate The Run For The Roses, Jaclyn, from One Thousand Oaks, has some great “Derby Day Decor Ideas” to turn your patio into a mini Churchill Downs. May also is the month we celebrate Mom. And to do just that, Jamie, from So Much Better With Age, has a terrific tutorial for making an adorable and easy “Kids’ Art Breakfast Tray.” This is a three-in-one Mother’s Day gift. It’s a lovely keepsake of kids’ art. It’s a useful bed tray. 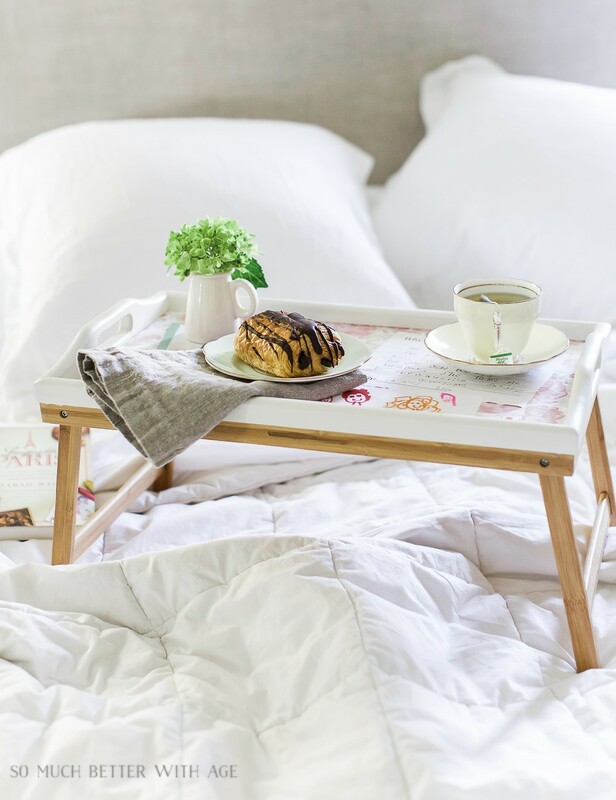 And lastly, it can be the way to serve Mom a much-deserved breakfast in bed. 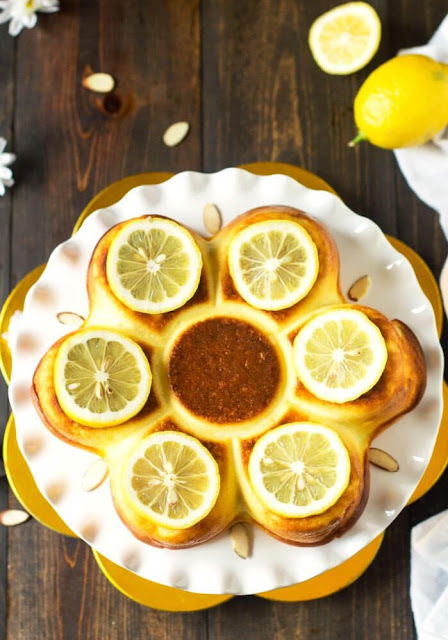 If you are looking for the perfect sweet treat to make for Mother’s Day, look no further than this recipe for a light and luscious “Corsican Lemon Cheesecake – Fiadone” from Jas of All That Jas. Not only does it sound delectable, but, baking it in a flower-mold pan makes it a truly beautiful dessert worthy of Mom. Carol, many thanks for the feature of my lemon cheesecake! We loved how light and refreshing it was, hope you'll give it a try. Enjoy the rest of your week! Thank you so much for hosting the party this week. I brought Pasta Fagioli #38 for you to try.